This, Pasadena’s most sought-after holiday concert, sells out quickly. 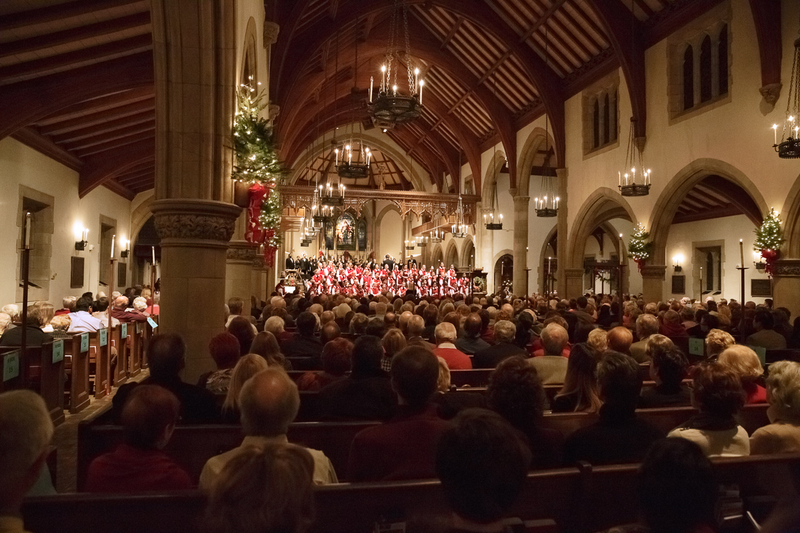 Greet the holiday season and enjoy new fully reserved seating arrangements in the architecturally exquisite and acoustically sonorous All Saints Church, Pasadena’s equivalent of a classic European cathedral. An array of choruses will join a stunning soloist in this festive concert featuring the most popular and cherished holiday melodies performed by candlelight – an aural respite that is sure to summon the spirit of the season. Read More…. Join the Pasadena Symphony for a season of exceptional music the way it was meant to be heard. Experience the sound, the passion, and the brilliance of the Pasadena Symphony’s Classics Series at the Ambassador Auditorium. The series opens with Mozart’s Requiem in October, and Bernstein & Copeland in November. Following the ever-popular Holiday Candlelight concert in December, the New Year begins with Baroque Masters in January, followed by a Tchaikovsky Spectacular in February, Mahler’s Symphony No. 1 “Titan” in March, and concluding with Beethoven’s Symphony No. 5 in May. 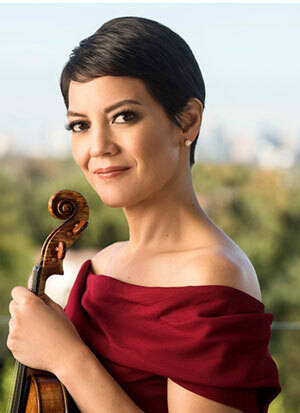 Visit https://pasadenasymphony-pops.secure.force.com/ticket or call PSA at (626) 793-7172. All concerts in Pasadena Symphony’s Classics Season are held at Ambassador Auditorium (132 S St. John Ave, Pasadena) unless otherwise noted. Please visit the Plan Your Visit page for full details on how to best enjoy your experience! © 2019 Pasadena Holiday Look In home tour. All Rights Reserved.